When it took a comprehensive look at the Centers for Disease Control and Prevention, the Department of Health and Human Services inspector general came up with 888 recommendations. And guess what? CDC resolved nearly all of them. But that’s not the end of the story. 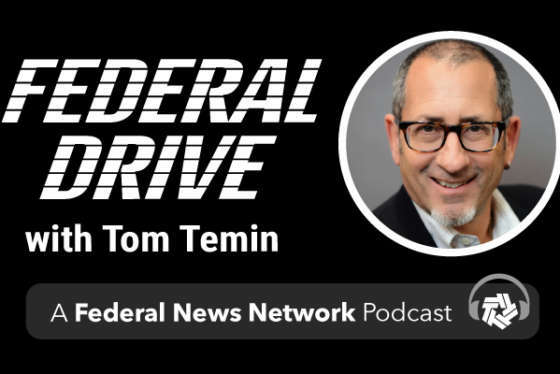 Assistant Regional Inspector General Greg Tambke joined Federal Drive with Tom Temin with more.